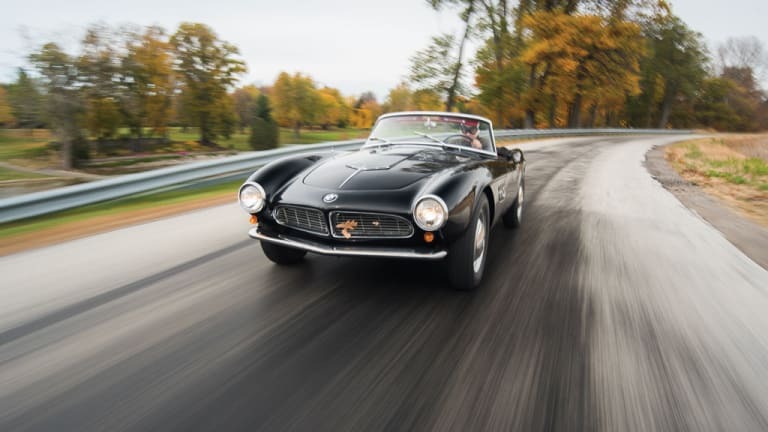 We think its time for the BMW 507 Roadster Series II to start stealing some attention away from its longtime rival, the 300 SL. 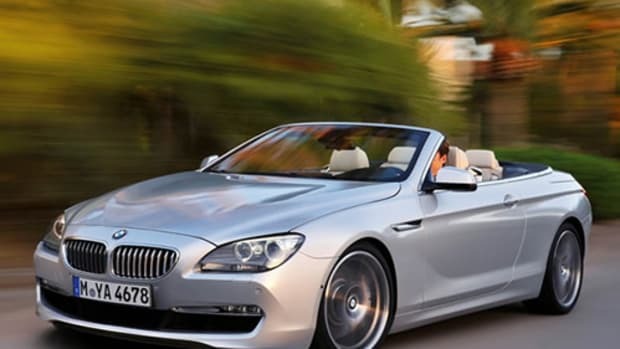 The stunning drop-top is one of the most beautiful automobiles to ever be produced by BMW and was the inspiration for a car that has quickly become a modern classic, the Z8. 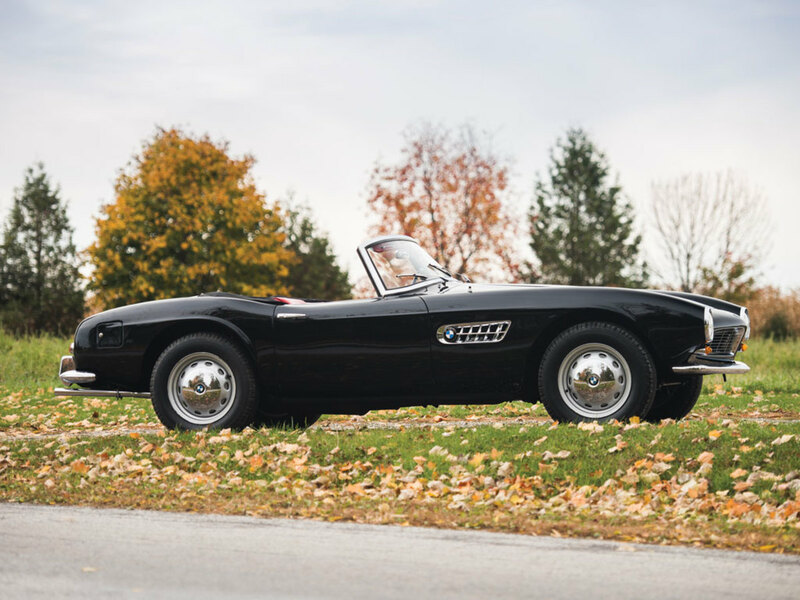 Only 217 examples of the Series II were built, making this particular 507 one of the rarest Bimmers on the planet. 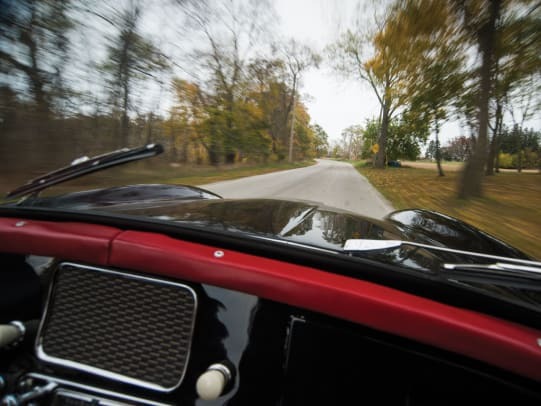 The car is powered by a 145 bhp V8 with dual dual carburetors and features a four-speed manual transmission. You&apos;e also got an independent front suspension, a live rear axle with torsion bars, and hydraulic front disc and rear brakes. 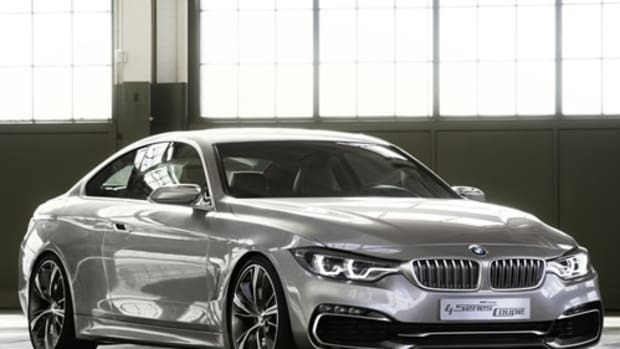 As you can imagine, being one of the finest BMWs on the planet will come at a cost. 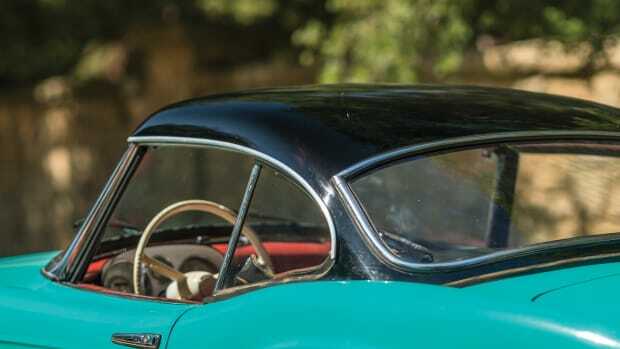 RM Auctions is predicting the car will fetch $2,300,000 - $2,600,000 at next month&apos;s Design by Disruption auction in New York.